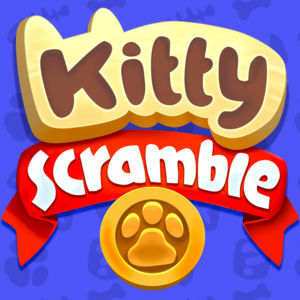 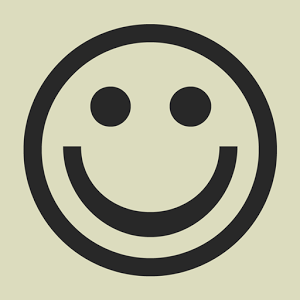 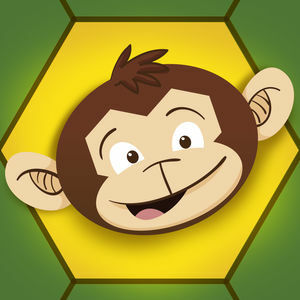 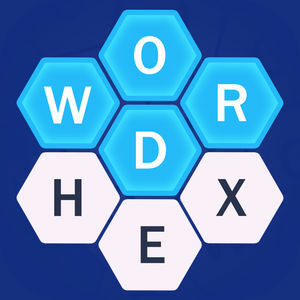 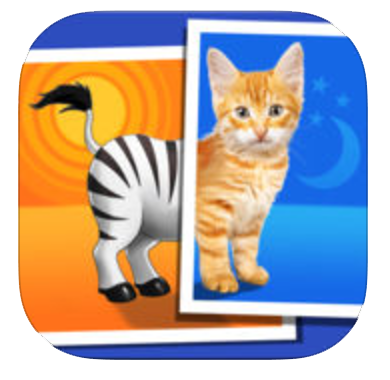 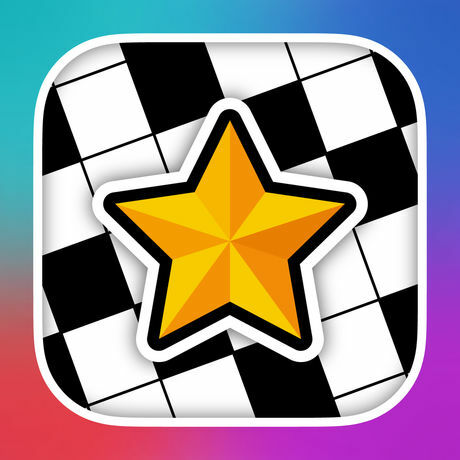 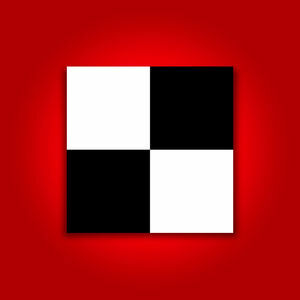 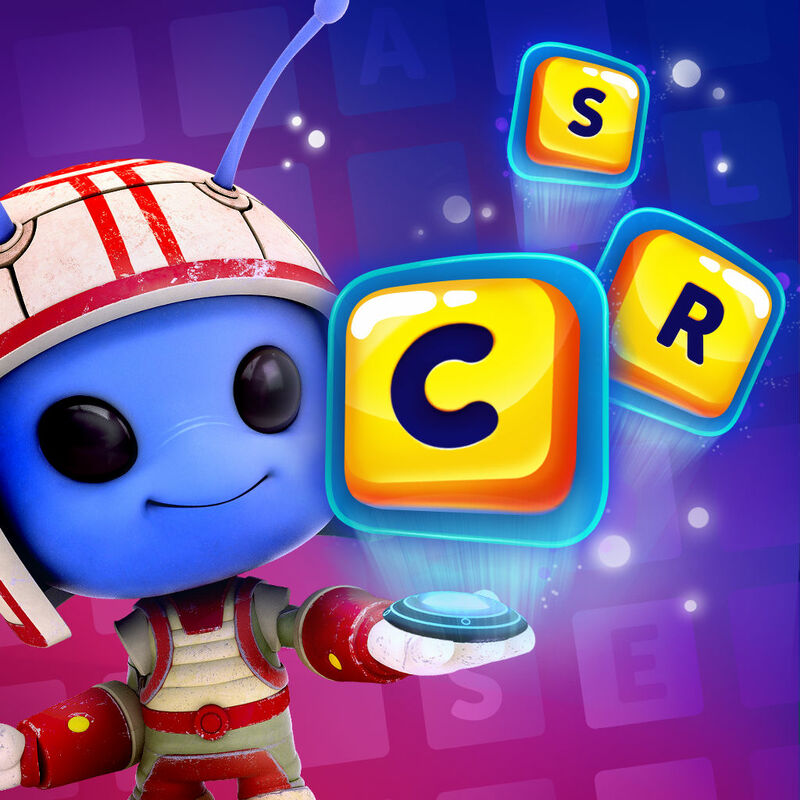 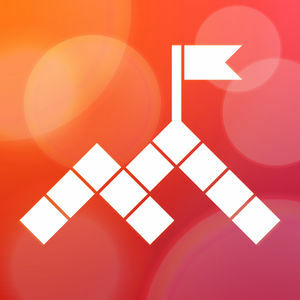 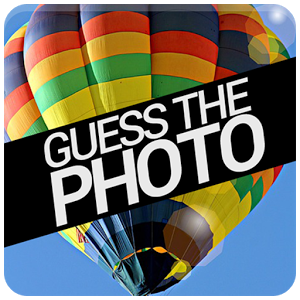 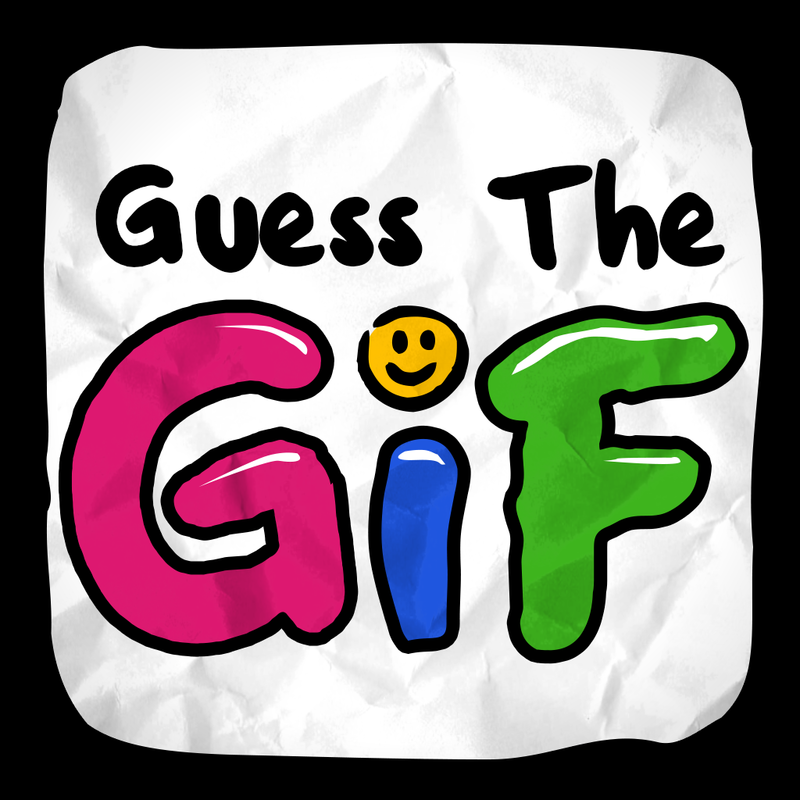 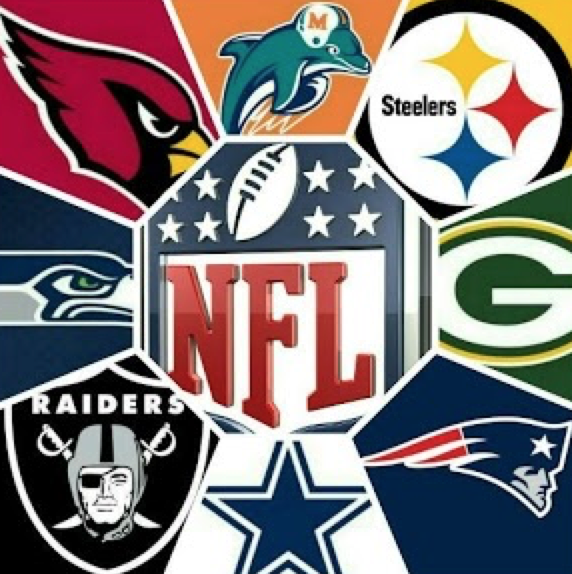 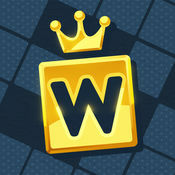 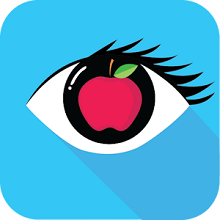 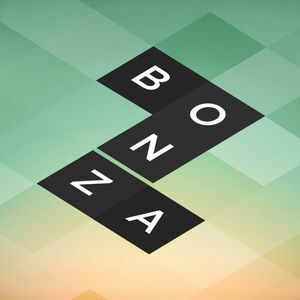 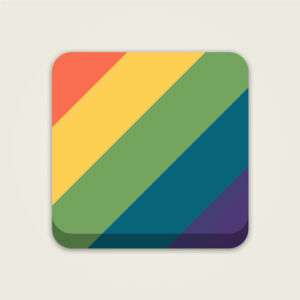 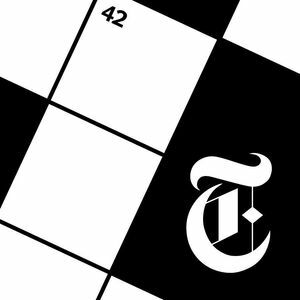 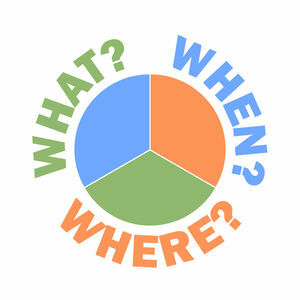 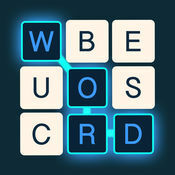 We have 141 levels answers organized in 8 categories for this game. 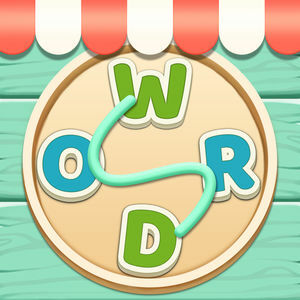 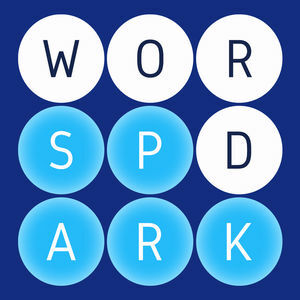 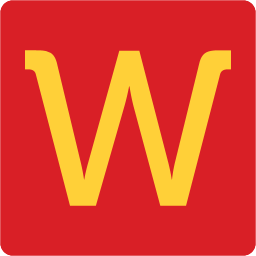 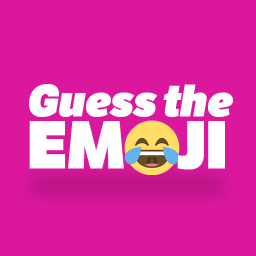 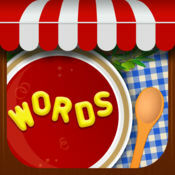 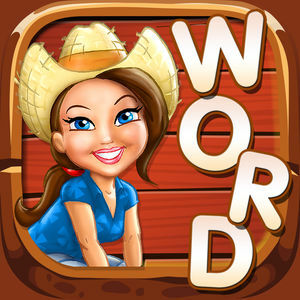 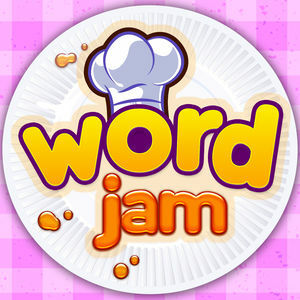 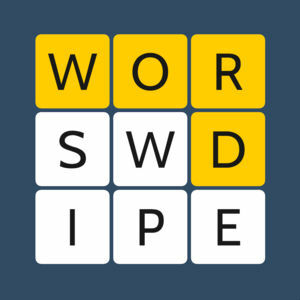 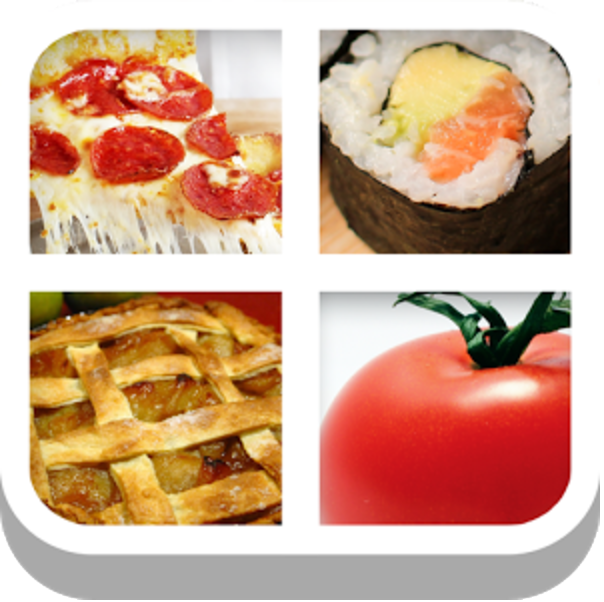 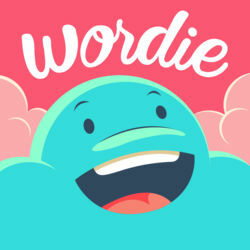 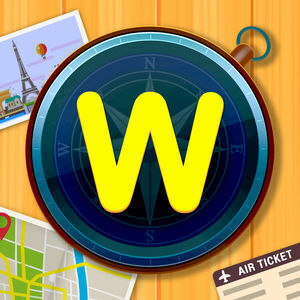 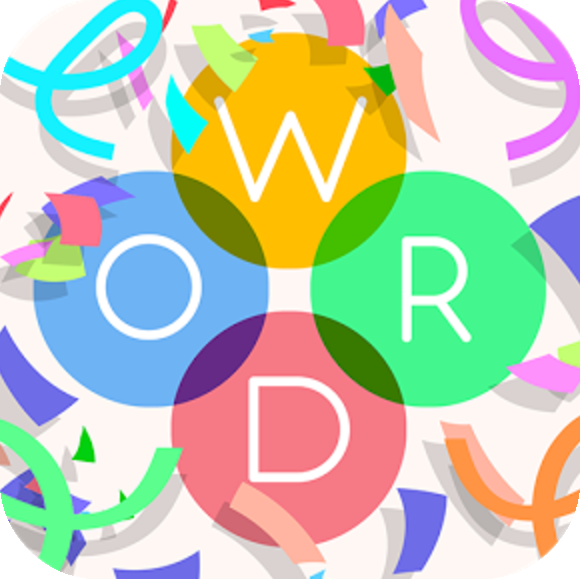 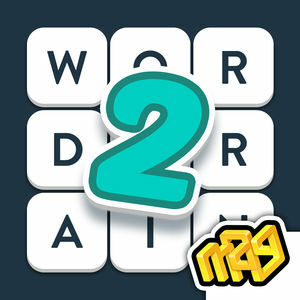 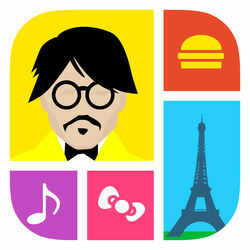 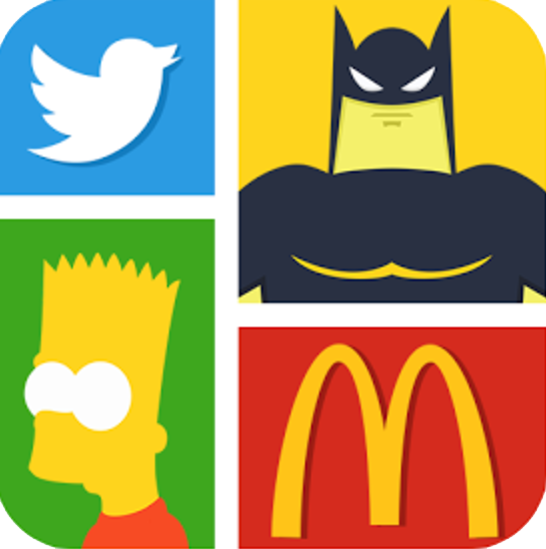 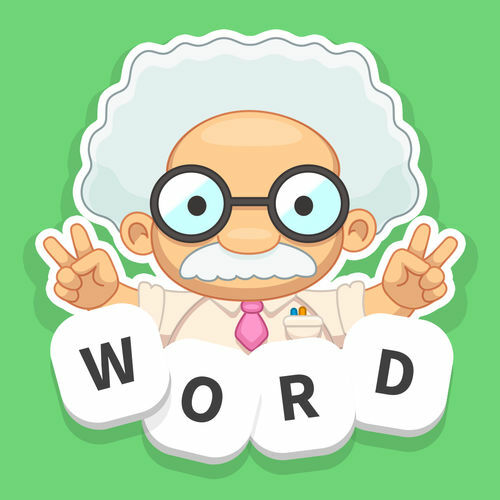 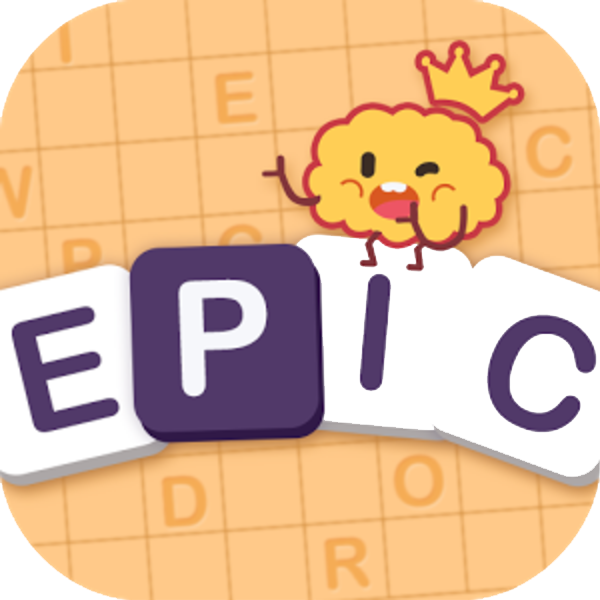 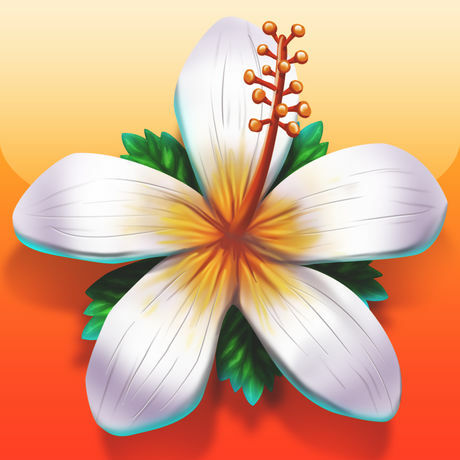 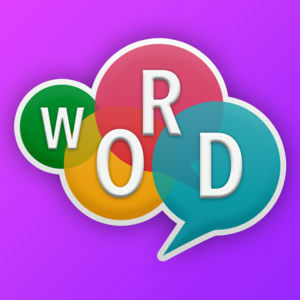 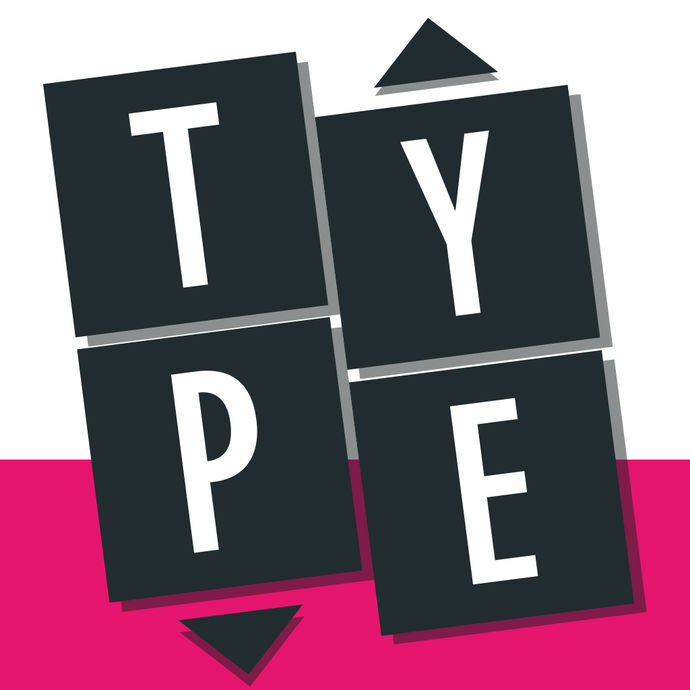 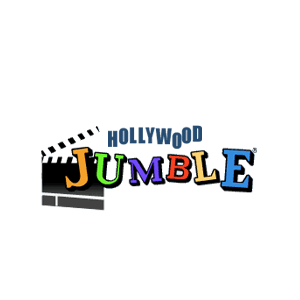 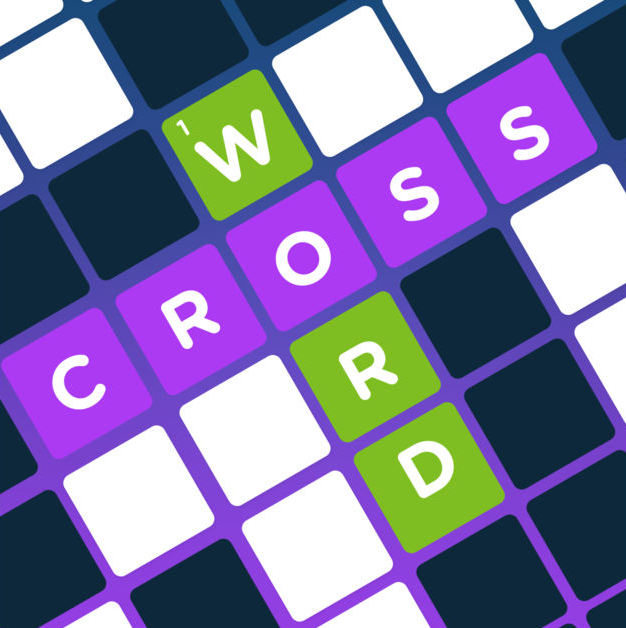 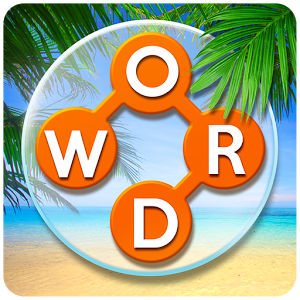 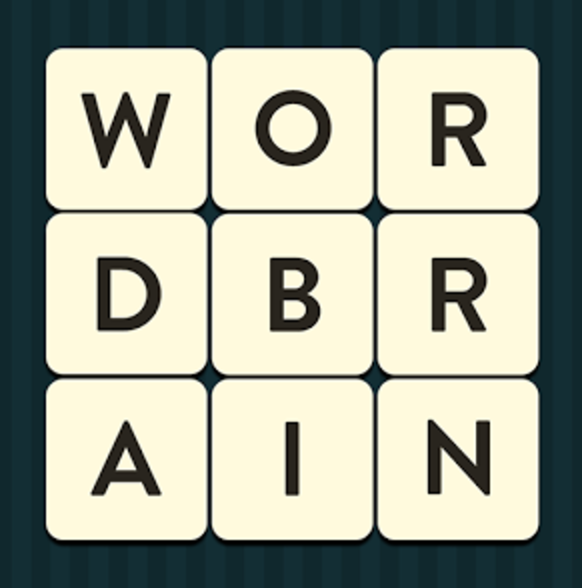 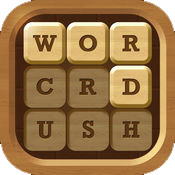 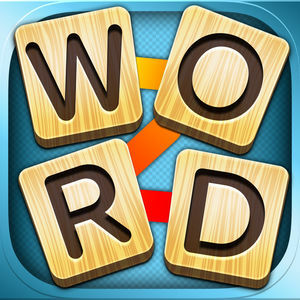 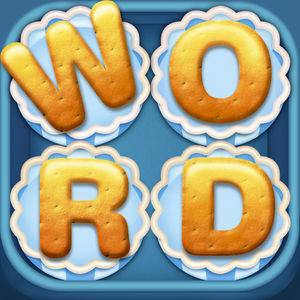 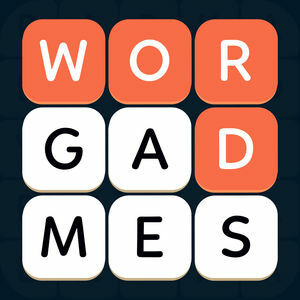 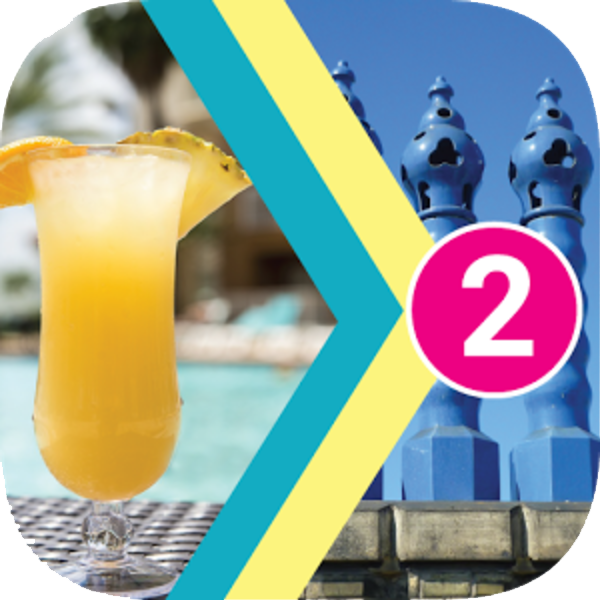 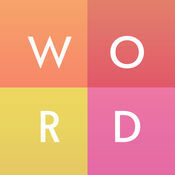 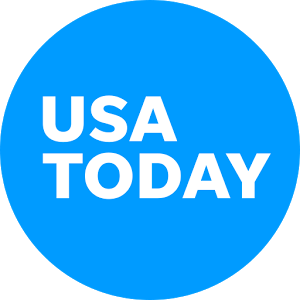 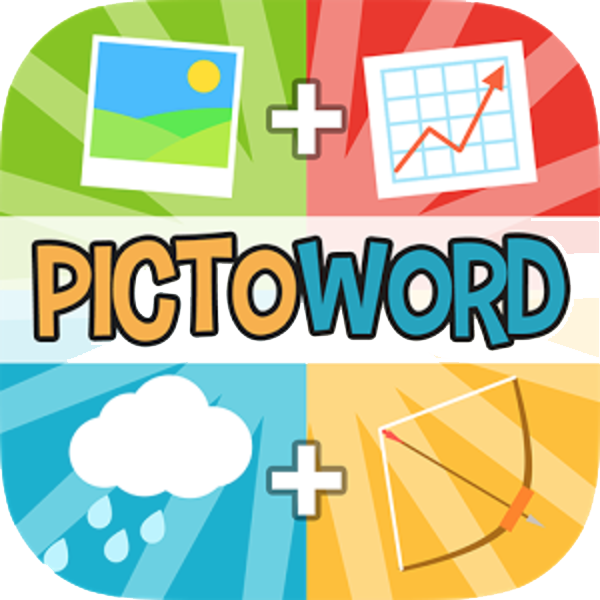 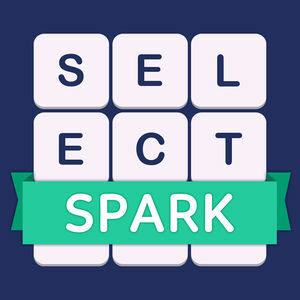 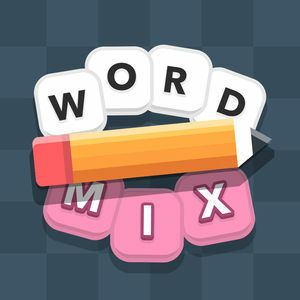 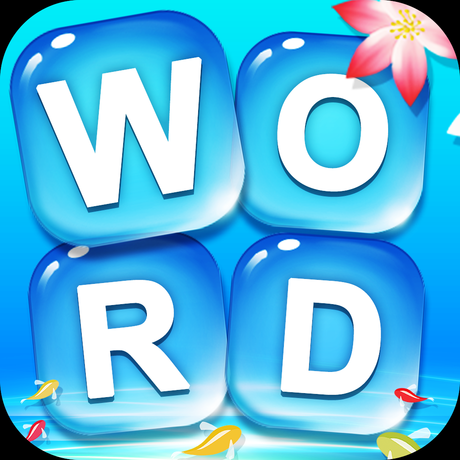 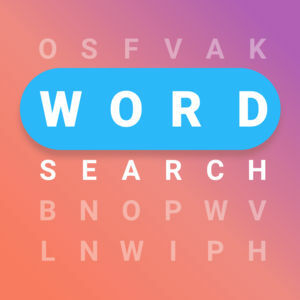 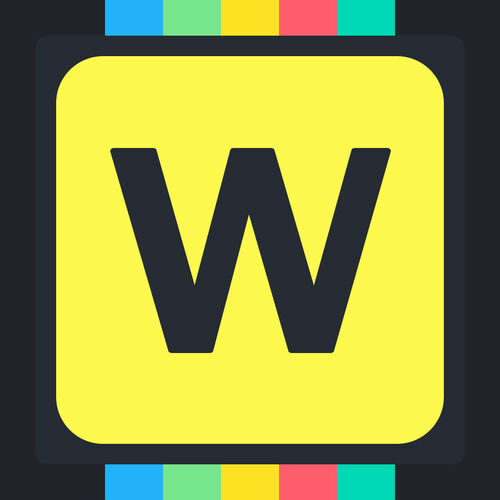 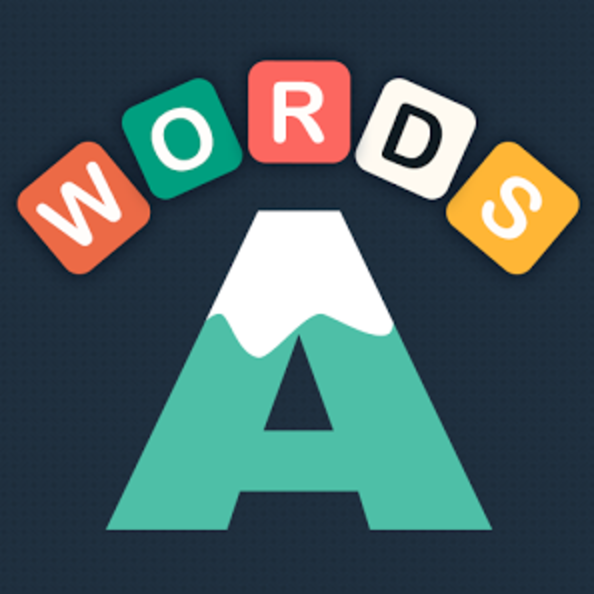 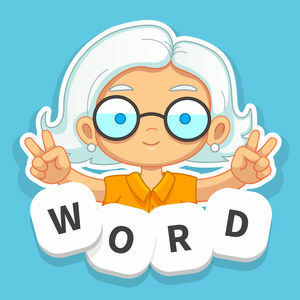 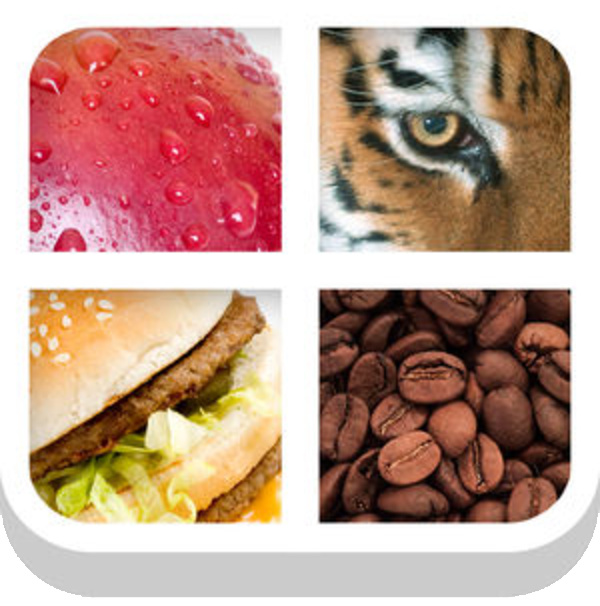 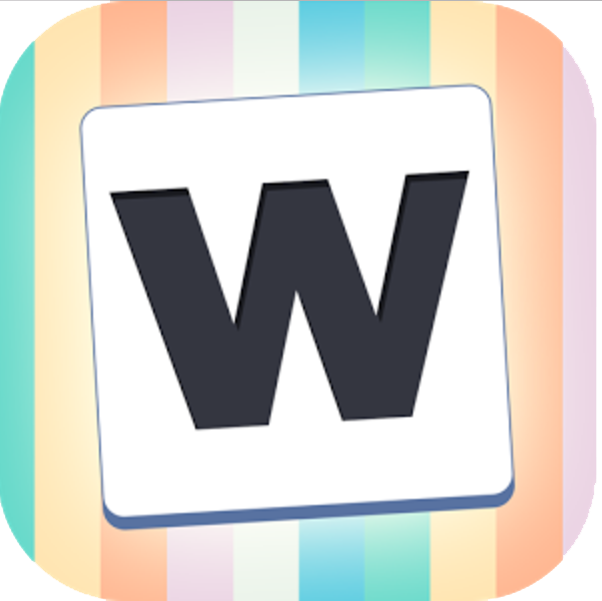 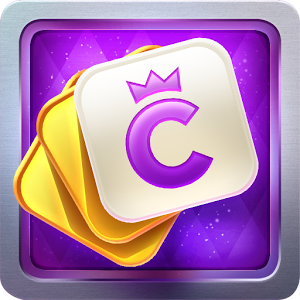 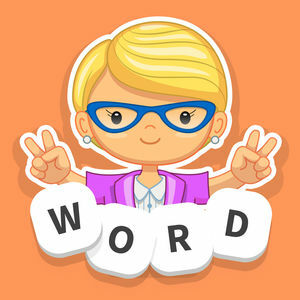 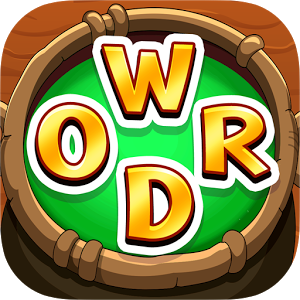 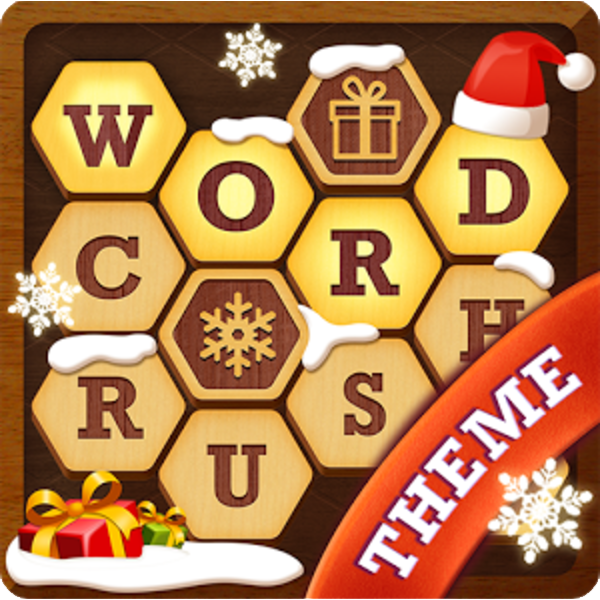 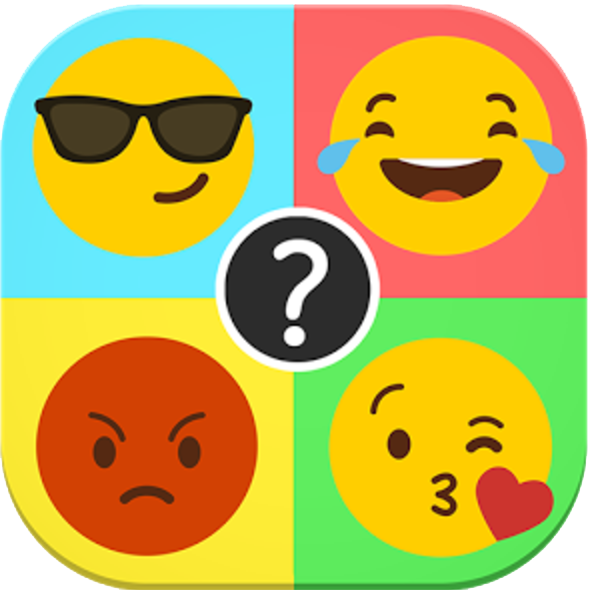 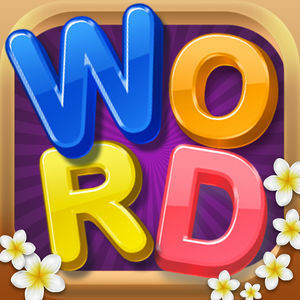 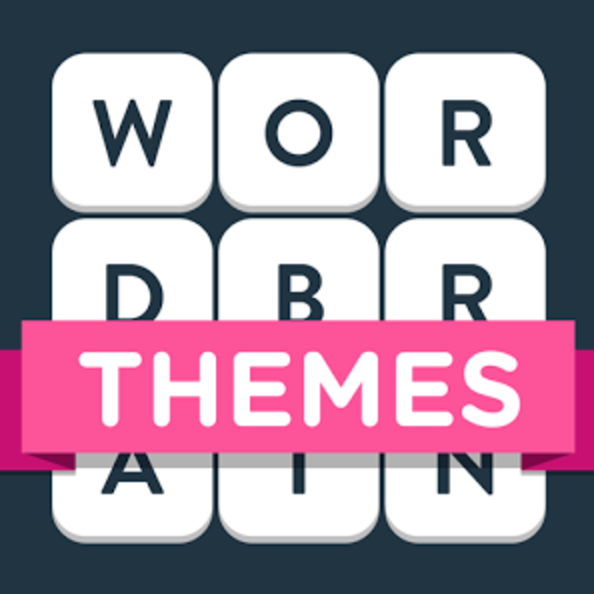 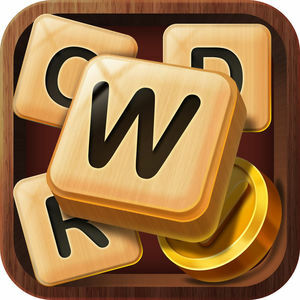 This nice game created by Candywriter, LLC is a word game that will test your brain power and vocabulary with themes based on 30 culinary cuisines. 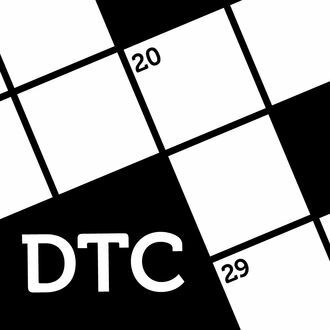 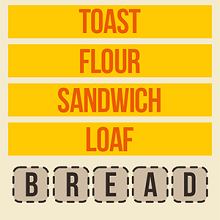 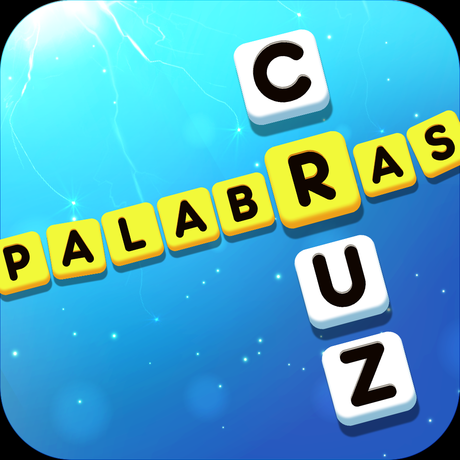 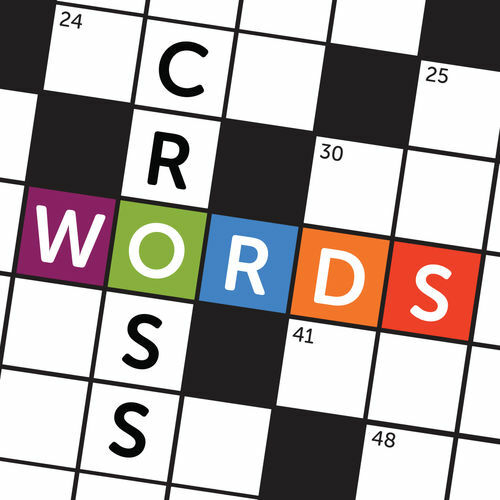 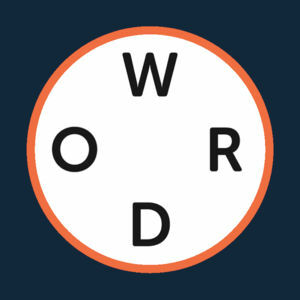 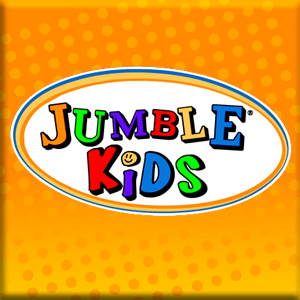 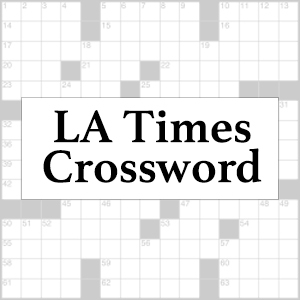 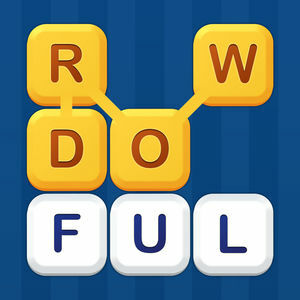 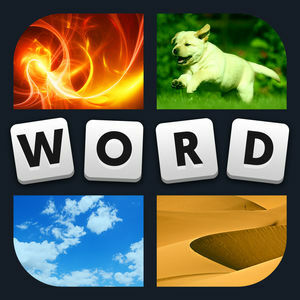 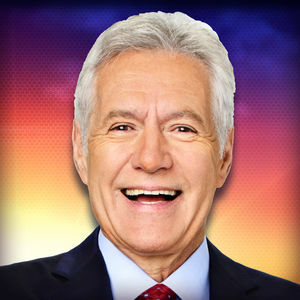 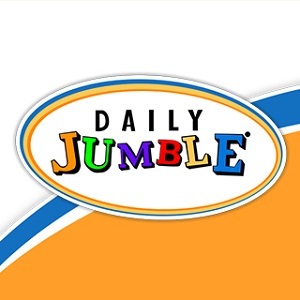 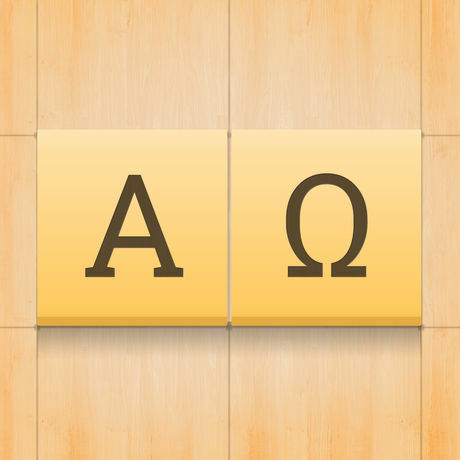 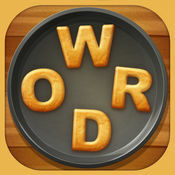 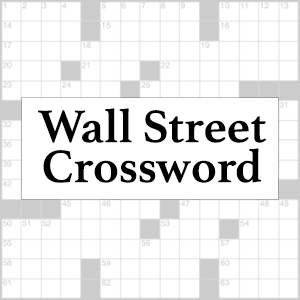 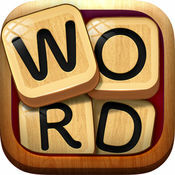 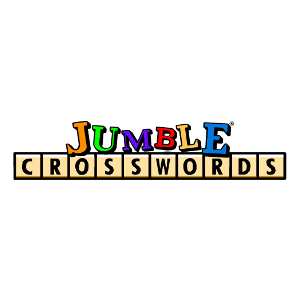 The purpose of the game is to find the words scrambled in your "letters soup". 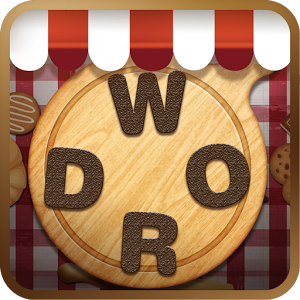 Letter Soup Cafe is a nice game with rich illustration and addictive gameplay that will keep you hooked up until you finish all the levels. 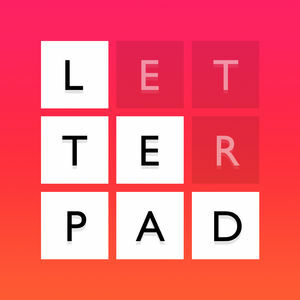 If you are stuck on a level go to Letter Soup Cafe Answers and check the answer you are looking for.